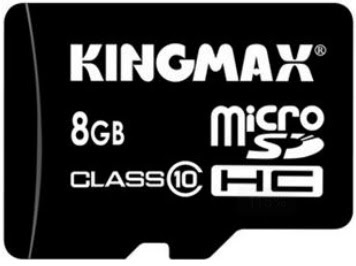 KINGMAX announced it's latest high speed microSDHC class 10 memory card to fulfill the market demand due to increasing of smartphone usage. The card guaranteed write speeds 10MB/sec to ensure the user's device remains quick and responsive while saving, copying, recording or viewing. The card able to retain the data up to 10 years. Beside it's lifetime limited warranty. Is worth to get a card if you are the smartphone user that always transfer data. For more information please review the web link.